Do I really need to get a second pre-approval when buying a house? In short sometimes. Here’s what happens, the bank that owns the property is typically trying to control the transaction both on the listing side as well as on the buying side. Example-a bank such as Bank of America owns a house, in order for them to even consider looking at your purchase offer, they will require you to go through a Bank of America loan officer in “order to make sure you are really pre-approved,” as if the loan officer you are already working with has not done their job. It’s somewhat insulting, but the practice happens daily and buyers have no choice but to play the game if they want to make an offer to purchase the house the bank owns. Unfortunately, what ends up happening is the other loan officer will often contact the home buyer in an effort to undercut whoever the home buyer was originally working with. It’s not a very ethical practice, but it happens. The good news is you’re not required to use that loan officer, you just have to get a second prequalification through them which typically entails doing a full preapproval as well as giving them permission to pull your credit report, and subsequently your credit score. Do I need to use the other loan officer? A: No you don’t. There is one caveat to this one entity we’ve seen come up in the past our properties owned by Carrington Mortgage Services. This company mandates you work with them for the loan if you need a credit for closing costs. If you don’t need a credit for closing costs, you’ll just be required to do a second pre-qualification. If I don’t buy the house, do I still have to have my credit report ran? A: Yes, this is a byproduct of the second pre-approval. Most mortgage companies require a credit report for them to consider your qualifying ability looking at your purchase offer. Put another way, if you want to purchase that house, your credit report will be ran even if they don’t go with your purchase offer. That’s the risk. Can my current loan officer I am working with send all of my financial documentation including my loan application to the other bank requiring the second pre-approval? A: No, it is against CFPB (Consumer Financial Protection Bureau) for the lender you were originally working with to send any financial data over to the second lender. As the motivated home buyer, it’s your responsibility to play along with the rules of the contract. This means you’re going to have to send your financial documentation to the second lender as well as allow them to take a home loan application from you directly. I am worry my credit score is going to go down if another lender pulls my credit report. What do I do? A: In a realistic transaction, everything is negotiable. Your realtor can simply negotiate around the second pre-approval. The other option is to move on to a different house. What happens if my offer get countered? A: Great question! The other loan officer is a party to the seller, they are motivated to give the listing agent an idea of your qualifying ability as well as how much more house you could qualify for this influencing the listing agent and seller to “counter” your original offer. This is another characteristic of going through a secondary pre-approval, make no mistake this benefits the seller, not the buyer. The house I want to purchase says I have to get a second pre-approval with another mortgage company, but they do not own the house. Do I still need to get a second pre-approval with them? A: No you do not. Unless the seller is a bank, there is no mandatory action needed to get a second pre-qualification with another mortgage company unless you choose to. 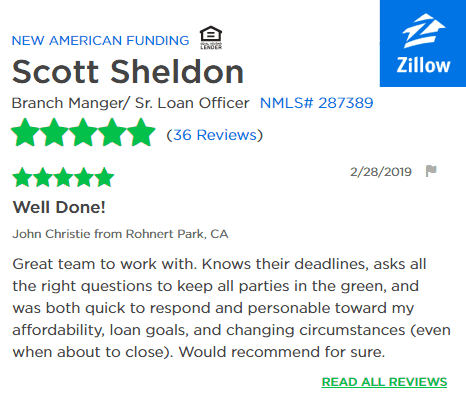 For example, we had transaction last week where it was a normal listing( ie non-foreclosure, non bank-owned), the listing agent also ran a mortgage company, and they were requiring a second pre0approval. We advised our client she had no obligation to obtain a more pre-approvals. Her real estate agent agreed. Learn more about second prequalification’s.  Not qualified to purchase a house yet? Let us give you a some complementary figures so you can make the right choice for your home buying needs. 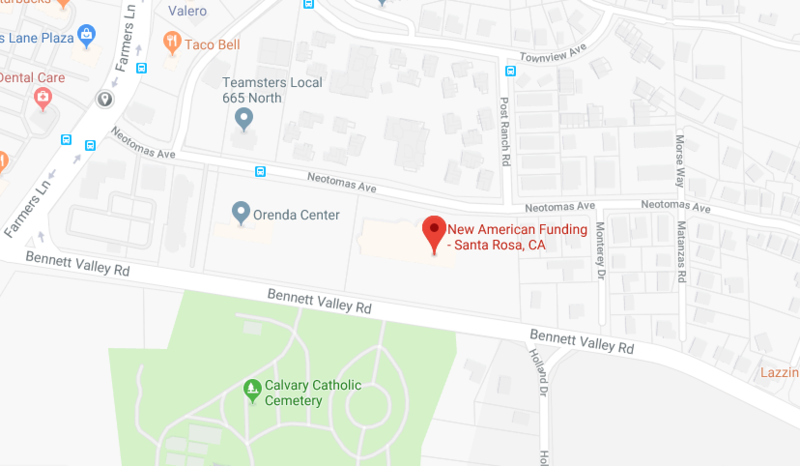 What Sonoma County loan programs are available for little or no down payment?